Thank you for your interest in ensuring the future growth and success of Young Professionals in Transportation. Our nearly 9,000 members and friends in 23 chapters internationally are the future of the global transportation. YPT has continued to succeed in its mission and grow in past years from the continued support of generous sponsors. 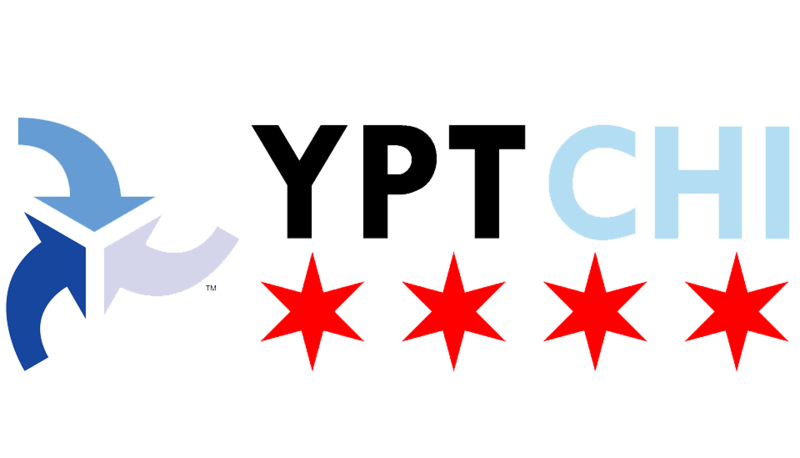 For details and additional information on sponsorship opportunities with the YPT Chicago Chapter, please contact us using the form below.